Today marks the start of the 2019 Bixi season, and the company is kicking off its 11th year with free rides on Sunday April 14 between 8 a.m. and midnight. Last year, Bixi set a new record for number of trips taken, recording 5.3 million trips for the 2018 season. Today marks the start of the 2019 Bixi bike-sharing season, and the company is kicking off its 11th year of operations with free rides on Sunday April 14, between 8 a.m. and midnight. "We are extremely proud to offer this as a thank you to all the users who have supported us for the past 11 seasons," said Bixi CEO Christian Vermette in a statement. The expansion means 60 new stations, 2,625 bike docks and 1,000 additional bikes being put into circulation. 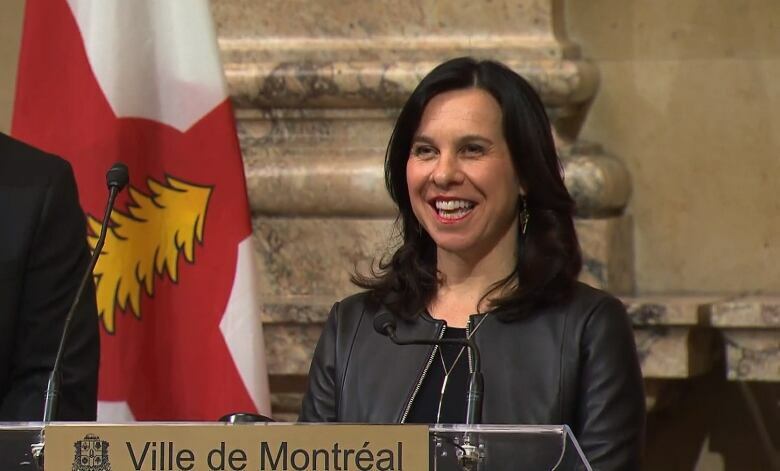 In a speech ahead of the launch on Friday, Montreal Mayor Valérie Plante praised the service for encouraging commuters to hit the bike paths and embrace sustainable transit options. "Montreal loves its Bixis, and for good reason," said Plante. "You can see, every year there are more and more people interested in using Bixi to commute, or run their errands. So it's great." In addition to the five new boroughs being added to the network, Bixi will also be launching a new points program to help make bikes and docks more available for fellow riders. According to a release from Bixi, "points can be earned by renting bikes from crowded stations and bringing them back to stations that need more bikes" in exchange for rewards like free Bixi passes. 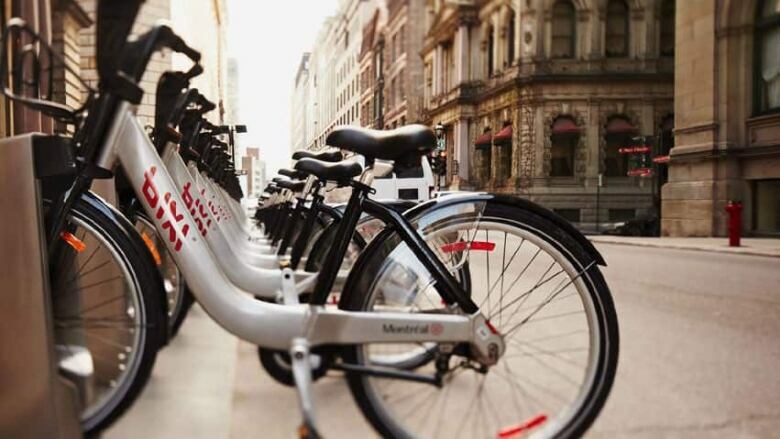 The City of Montreal reached an agreement in January with the not-for-profit corporation Bixi Montreal to keep the bikes on city streets for the next 10 years. Bixi is promising to be in all 19 of the city's boroughs by then, in time for the 20th anniversary of the service's operation in the city. From May to October, the last Sunday of every month will be free for BIXI riders throughout the city.